WinCommunications – working with small business internet marketing since 1992. WinM@il – specializing in email marketing since 2001. WinCommunications loyal customers enjoy and expect practical programming solutions and creative, intriguing design. We care, we listen, and we are here when you call. Your customers matter to you, and therefore they matter a great deal to us. We WORK to understand your customers, your business, your ideas of success in the process of building your brand online. 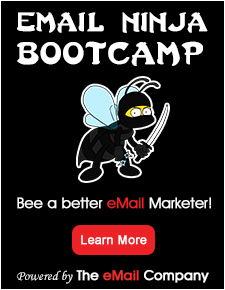 Our email marketing program takes the worry and work out of relationship building and customer retention.